Do you know who represents you in Parliament? If your answer is ‘no’, you’re not alone – in the UK, for example, 78% of the population cannot name their MP1. That’s a shame, because our representatives are there to help us in times of need. If you don’t know your MP’s name, it’s a lot harder to Google and find their contact details. Consequently, it’s a lot harder to access that help. There’s something else, too. A democracy works on the assumption that we all contribute. If we feel strongly about an issue, our representatives are there to listen to our views and — the clue’s in the name — represent them where possible. And yet, research suggests that in 2015, just 12% of the UK population had contacted a local councillor, MSP, MP or Welsh Assembly Member, and only 51% said that they would ever do so 2. 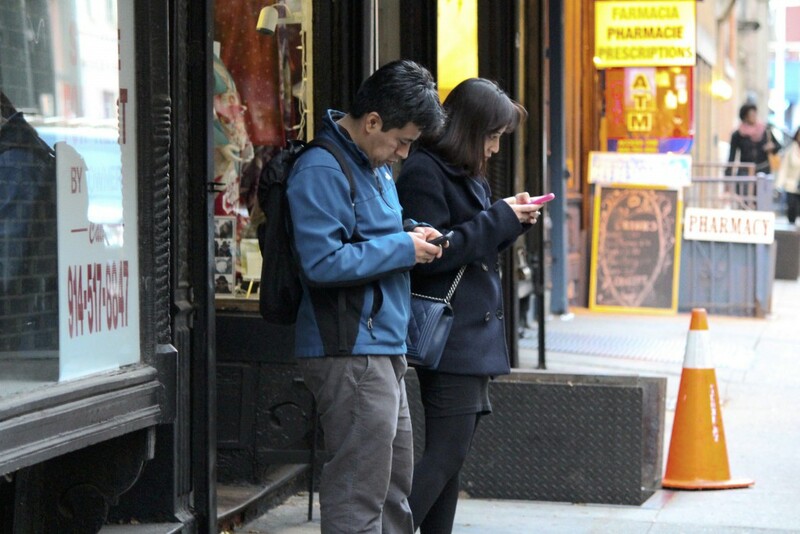 When engagement levels are so low, even in the digital age when ‘communication’ just means a couple of clicks of the mouse, something needs fixing. That’s where WriteToThem comes in. This simple website tears down every barrier to contacting your representative. Visit the homepage, input your postcode, and it will show you everyone who represents you, from your local councillors to your MEPs. No need to know their names, or have any knowledge of who’s responsible for what type of issue: it’s all laid out for you, clearly and simply. Pick a representative, write them a message — and off it goes by email. 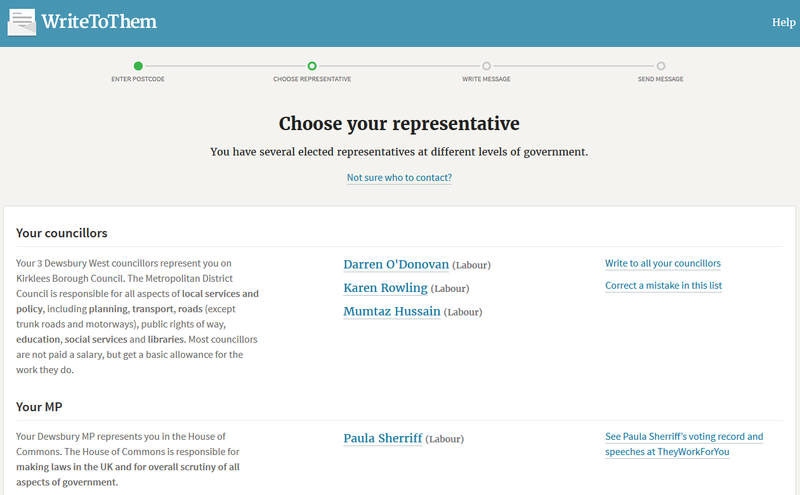 WriteToThem invites you to pick which representative you’d like to contact. Every month, 15,000 people use WriteToThem to send an email to their representatives. Two weeks after you use the site, we send an email to check whether or not you received a reply. The results go to make up our annual responsiveness league table. Most people who use our service do so via www.WriteToThem.com — but you can also place WriteToThem’s functionality on your own website, for free. As an open source product of a non-partisan charity, WriteToThem is available to everyone, no matter their political affiliation. 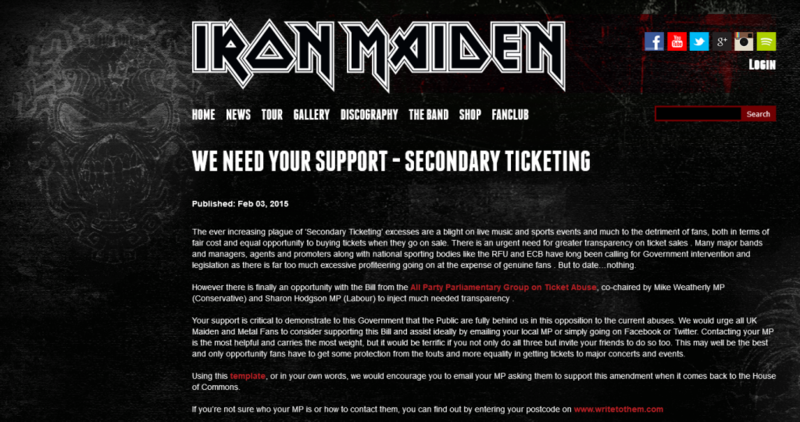 It has been used by national newspapers on every part of the political spectrum, charities large and small, all kinds of campaigns… and even the rock group Iron Maiden, who rallied support against ticket touts. Here’s a look at how the debt charity StepChange used WriteToThem. 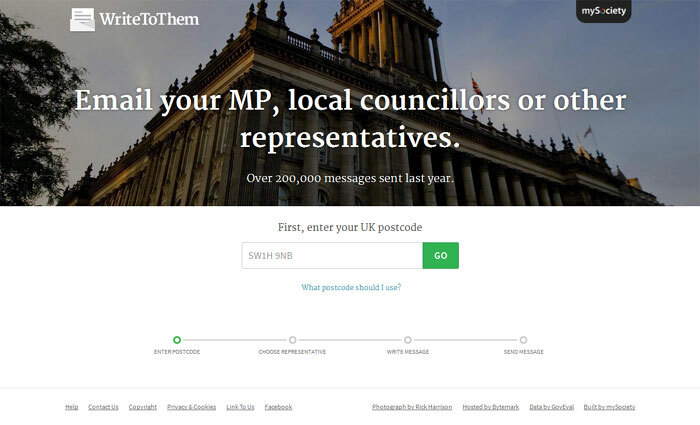 WriteToThem makes it easier to contact your representative — but we can’t say we’ve completely cracked the nut of low political engagement in the UK yet. Our own research shows that the people who use WriteToThem tend to fit into certain demographics: they’re typically older, well-educated, and white. That’s all very well, but it doesn’t reflect the entire UK population, and we know that to really make an impact we have to appeal to users in other sectors of society, too. So we’re embarking on more outreach to wider demographics, hoping to show all kinds of people what you can do with a simple email to your representative. Keep an eye on our blog and our research pages to see our progress. Like most of our projects, WriteToThem is open source and can be repurposed for use anywhere, by anyone. 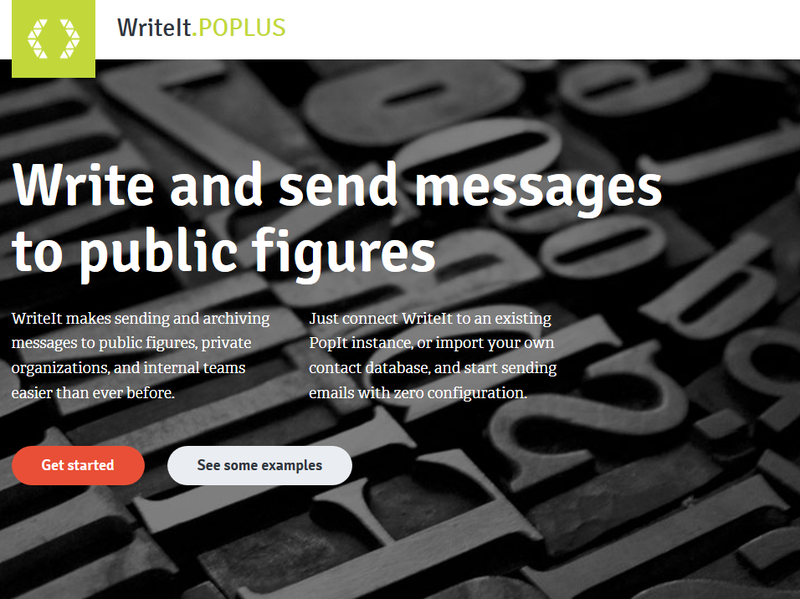 However, if you’d like to run a similar service, we recommend using our WriteInPublic platform, or the WriteIt codebase. Both grew out of WriteToThem, but both are much easier to deploy and modify for your own needs.